Earlier this month, Daniel Negreanu dipped his toe into the online streaming waters on Twitch.tv. Negreanu, who is one of the most popular poker pros in the world, decided to play some play money poker while at his home in Las Vegas for his very first broadcast. Negreanu's first broadcast turned out to be extremely successful (not a surprise) and he promised more content in the future. Many people wanted to see Negreanu stream some real money poker and he obliged this past weekend. 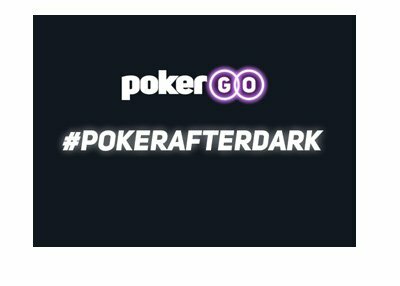 Thanks to a trip to Toronto, Negreanu was able to log in to Pokerstars.com to play in some real money action and he decided to stream the proceedings. Negreanu's original intention was to stream his entry into the weekly Sunday Million on Pokerstars. Negreanu's viewers, however, were thrilled when he decided to play some $400/$800 8-Game cash action against some of the best players in the world as well. The next couple of hours featured the affable Negreanu winning $50,000 during his cash game session (most of which was spent lying in bed), telling numerous stories, eating copious amounts of food and even taking his camera in with him into the bathroom. 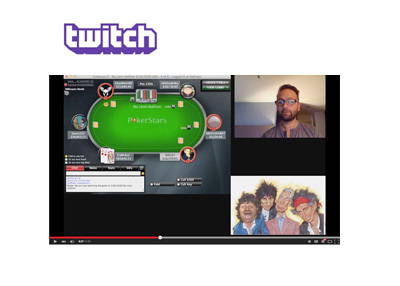 The session was a hit with viewers and Negreanu now has over 14,000 followers on Twitch.tv. 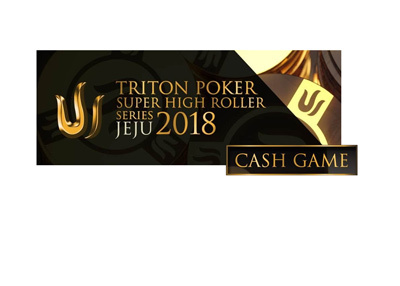 For comparison's sake, Jason "Jcarverpoker" Somerville, who was signed to Pokerstars thanks to his very large following on Twitch.tv, has just over 90,000 followers. There is no word as of yet as to when Negreanu's next stream will take place.